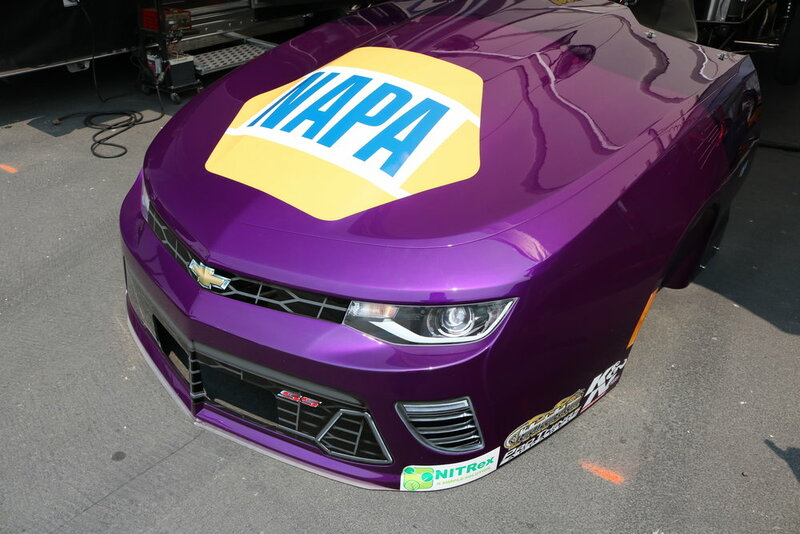 It was time to slap on the nitromethane cologne as the 2018 NHRA Mello Yello Drag Racing Series returned to Sonoma for the 2018 Sonoma Nationals. 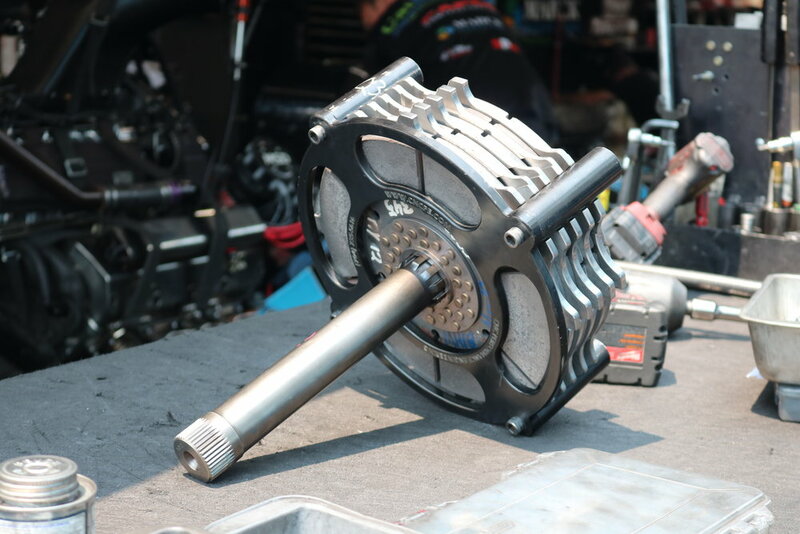 It was a our third straight visit to this event and while we tried to resist the call, we've been hooked on the noise and power since our first visit. 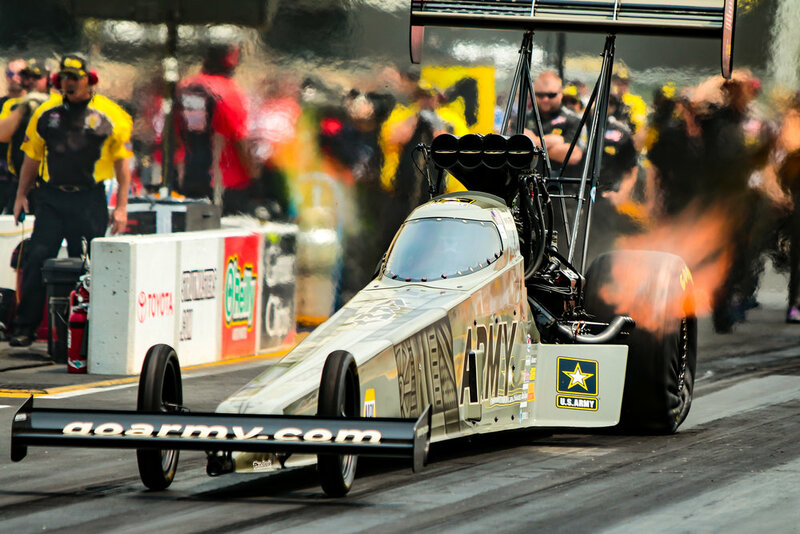 Under full throttle, a dragster engine consumes 11.2 gallons of nitromethane per second; a fully loaded 747 consumes jet fuel at the same rate with 25% less energy being produced. Spark plug electrodes are totally consumed during a pass. After 1/2 way, the engine is dieseling from compression plus the glow of exhaust valves at 1400 degrees F.
If spark momentarily fails early in the run, unburned nitromethane builds up in the affected cylinders and then explodes with sufficient force to blow cylinder heads off the block in pieces or split the block in half. 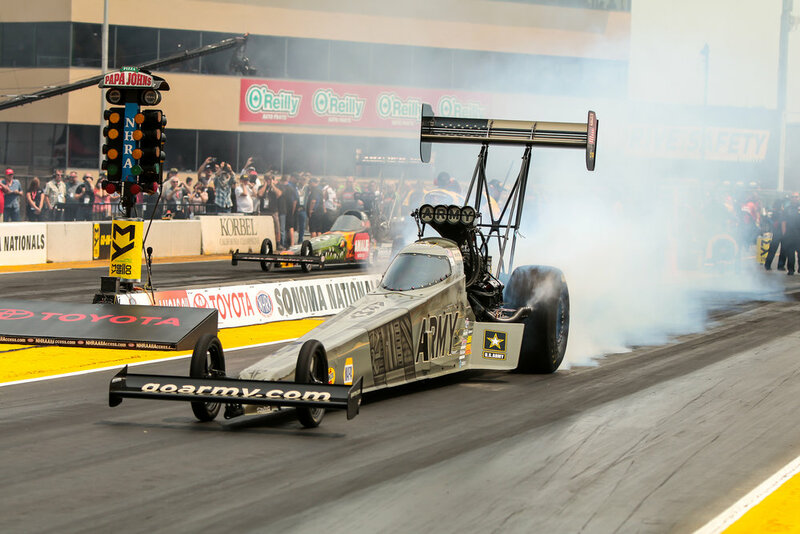 Tony Schumacher has the fastest official speed in Top Fuel history with a 336.57 mph run at 3.667 seconds at the NHRA Arizona Nationals (2018). 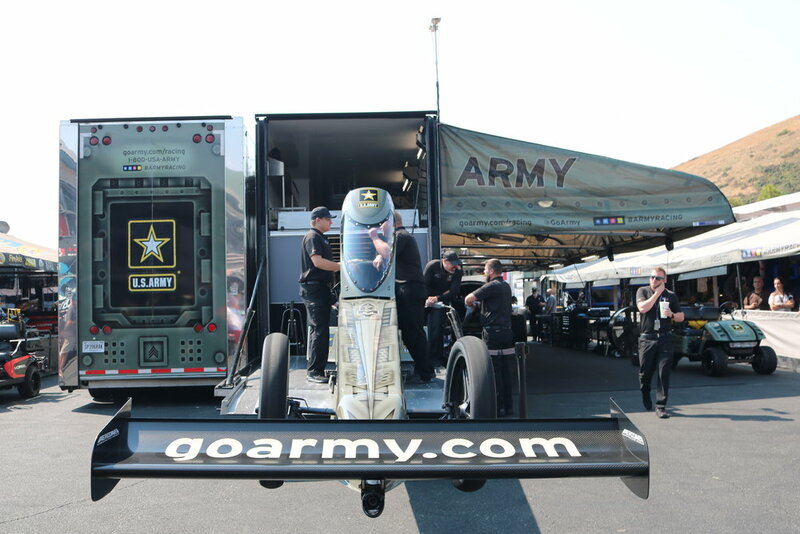 It really is hard to describe a Top Fuel dragster without seeing in person. It's not just the speed, but all the sensory overkill that can only be found at the strip. 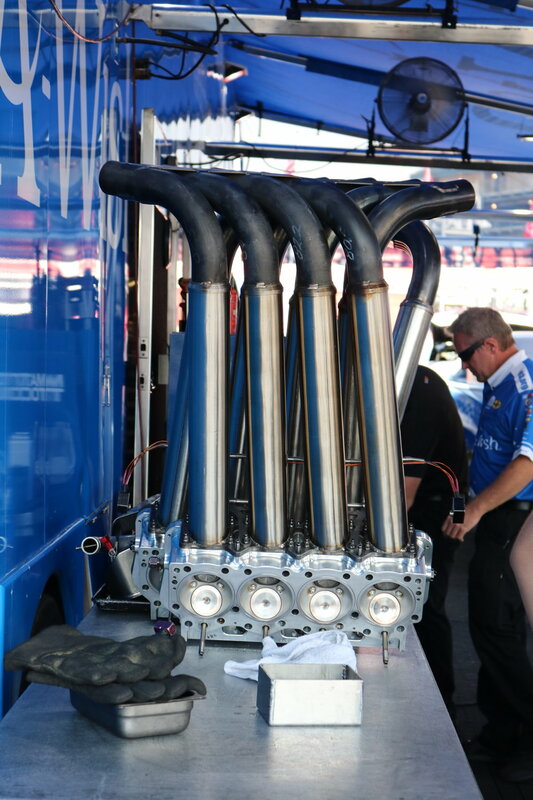 The other class of dragster that makes enough noise and fire to vaporize your bones are the Funny Cars. There are different in that rather than the needle-like chassis of a Top Fuel Car with a warhead strapped to it, they have a fiberglass or carbon fiber body over a custom chassis which makes them look a little like a car you might find on the road...if that road were from a Mad Max movie. 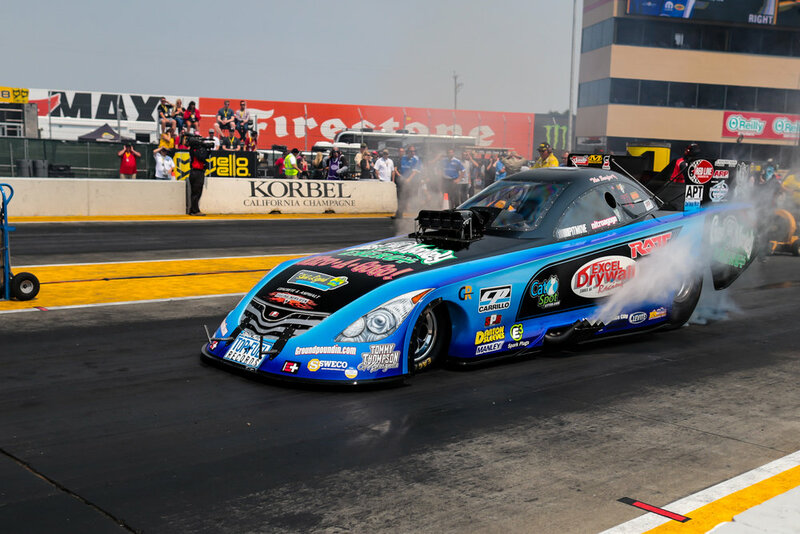 The Funny Cars put up numbers just shy of Top Fuel Dragsters. 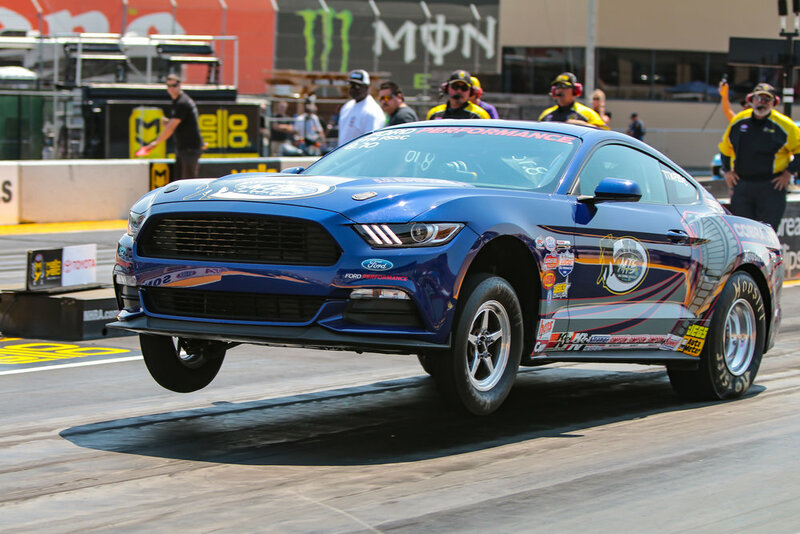 Horsepower is estimated to be around 8,000 HP, with about 7,000 ft-lb of torque achieving 6gs of acceleration from a standing start. 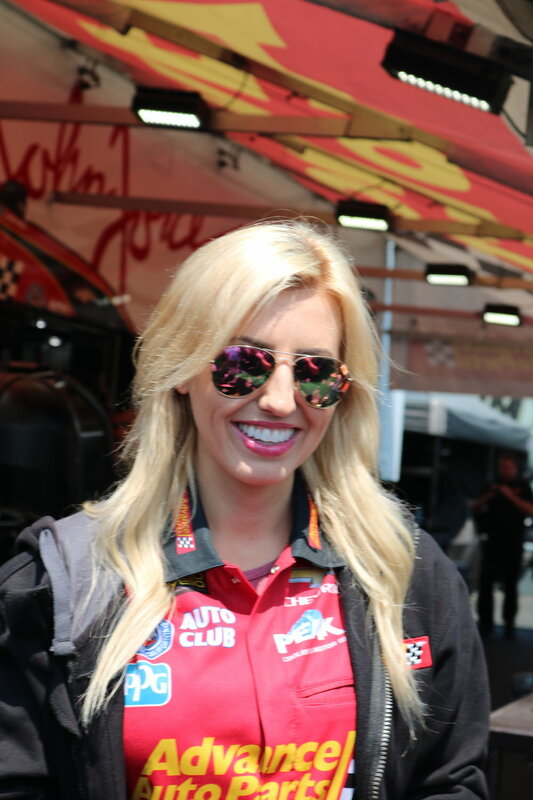 It's an event that draws fans from all over California as it was a sell-out event, the 8th sell-out of the NHRA season. 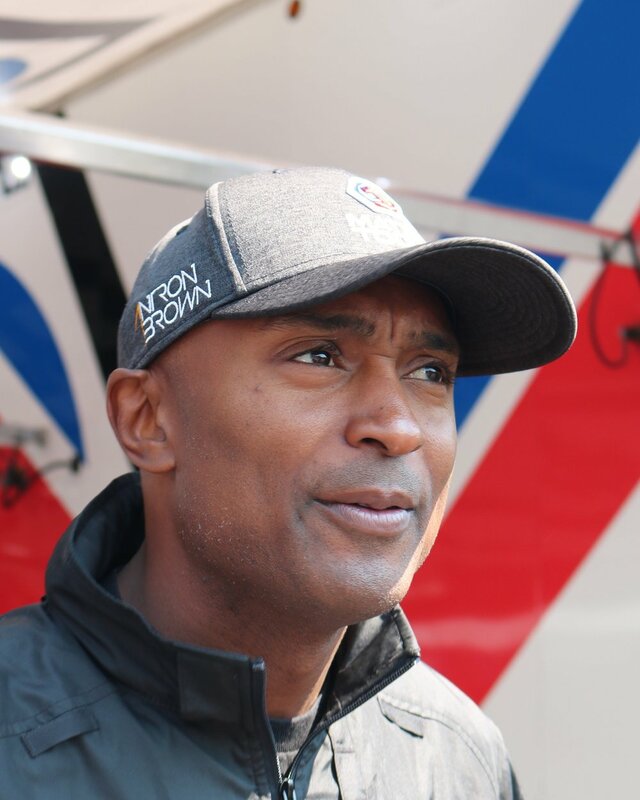 That's no small number with a capacity at Sonoma Raceway of 47,000. 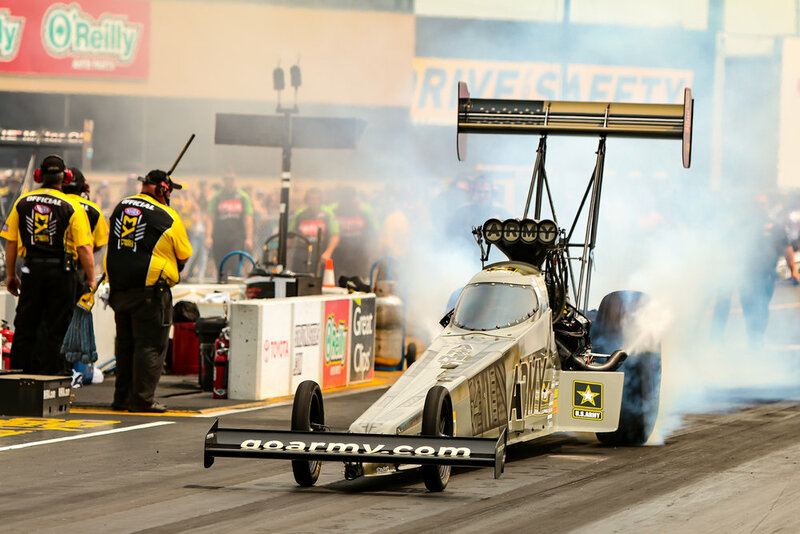 Records were broken in Sonoma as Doug Kalitta set a track speed record with a 332.26 mph run. 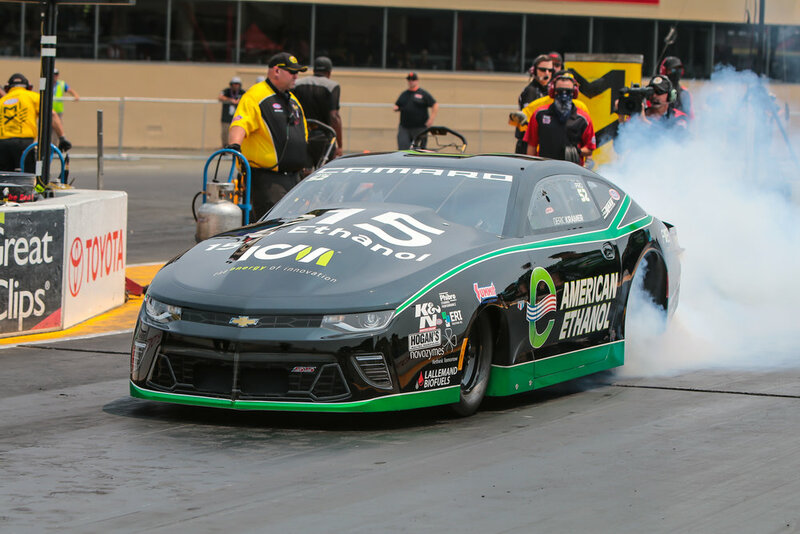 However, it would be California native Blake Alexander who would take his second Top Fuel victory out of six events he's competed in this year! 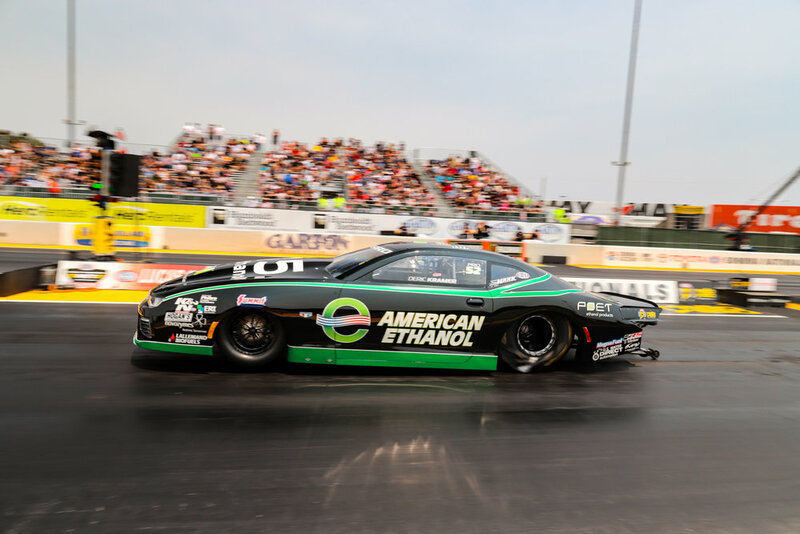 He claimed the victory with a 4.004-seconds at 287.41 Mph and in the process beat the winningest driver of all time, Tony Schumacher off the line who currently holds seven of the top 10 speeds ever run in Funny Cars. 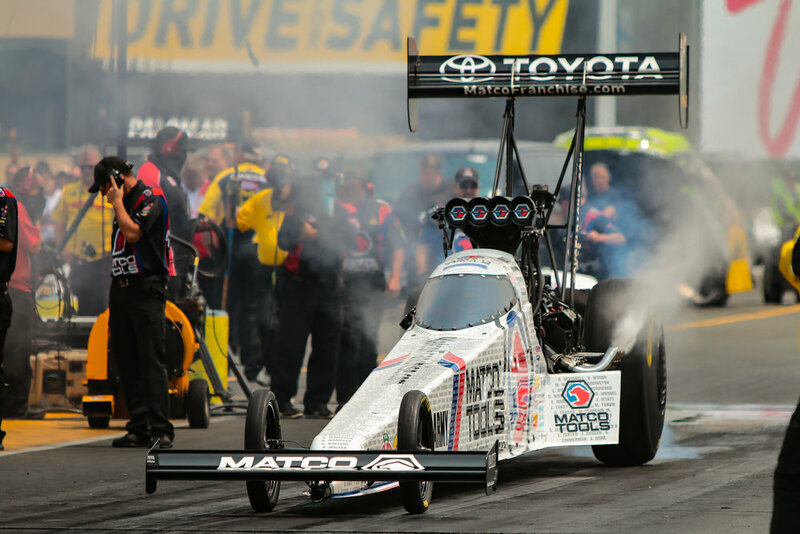 This event isn't just about the Funny Cars and Top Fuel dragsters. From early in the day, for three days, the weekend featured 12 classes of cars and bikes that burned out and launched into the future. There is a fairly constant queue of cars and motorcycles being called to stage and run, one after another between qualifying and racing. 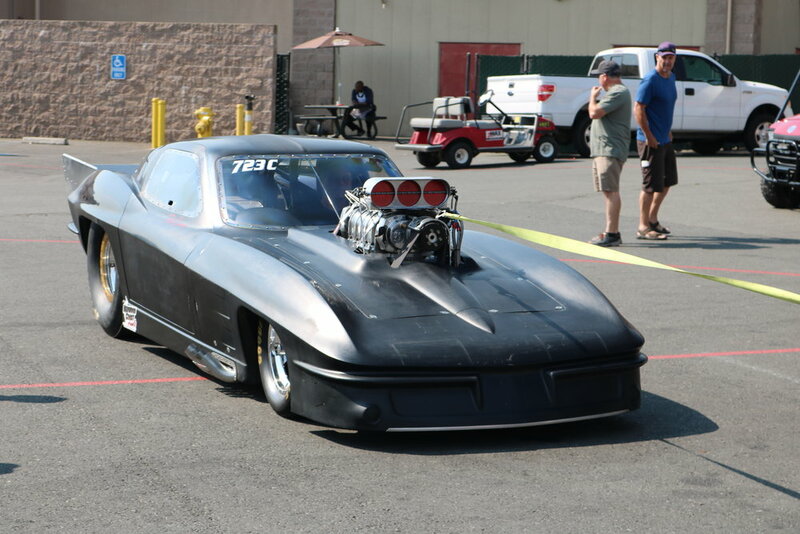 Frankly, all classes of drag racing machines are just as entertaining as the Top Fuel and Funny Car categories. 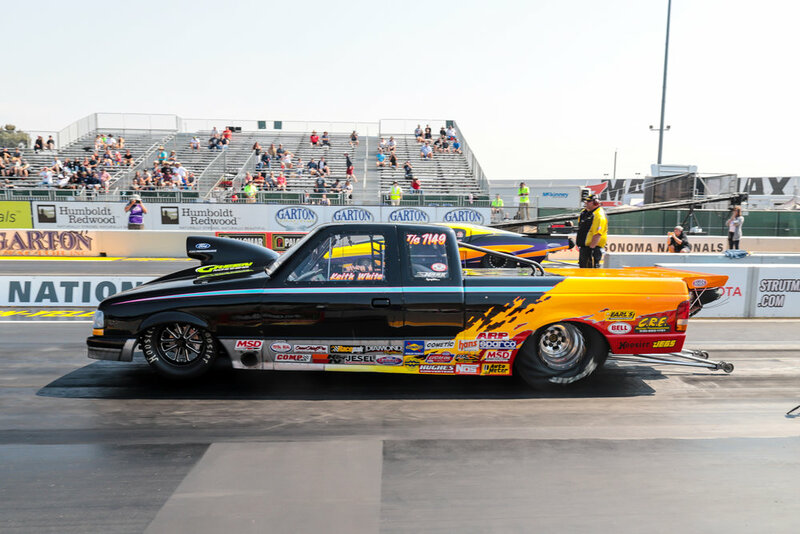 The multiple categories of drag racing are what drives the day and keeps cars at a constant pace up to the starting line. 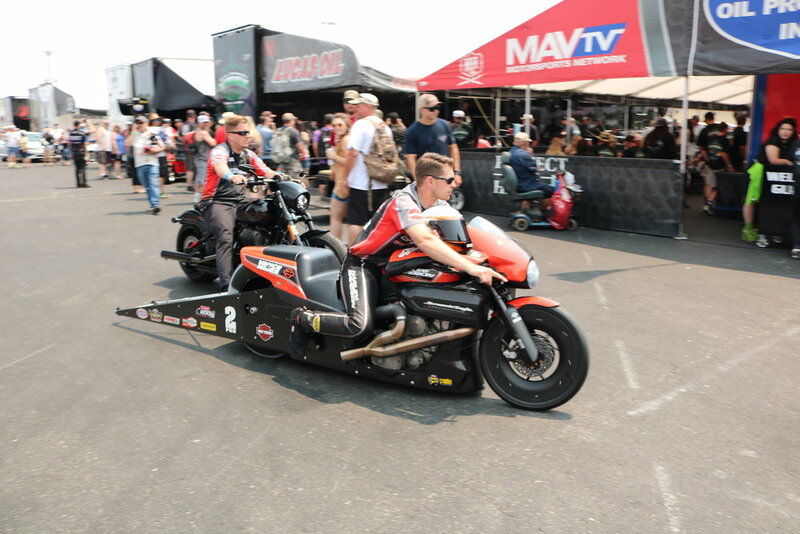 Categories include, Pro Stock, Super Stock, Stock Eliminator, Super Comp, Super Gas, Super Street, Top Sportsman, Top Dragster and Top Fuel Harley. In each category, results at one event impact future events and starting orders. 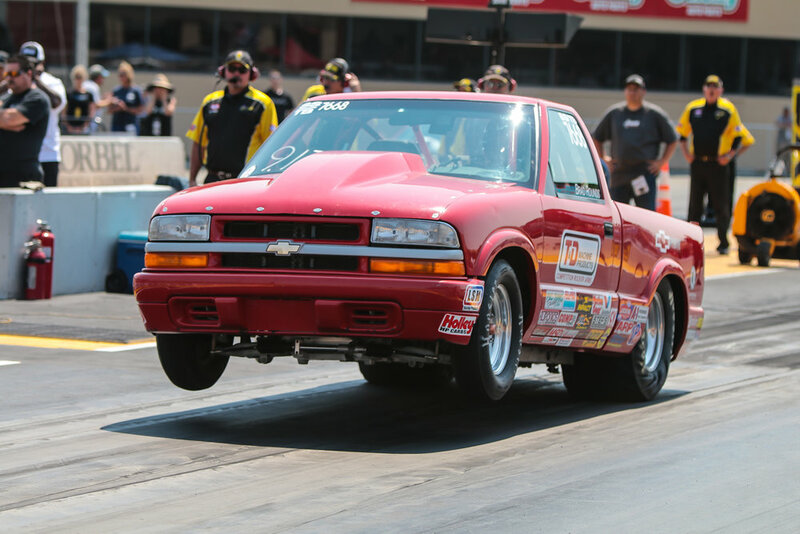 We have to admit we don't understand the drag racing points or bracket system, but that doesn't matter. It's an automotive sport speaks to the senses of any gearhead providing a level of show that outweighs any need to know what's happening. 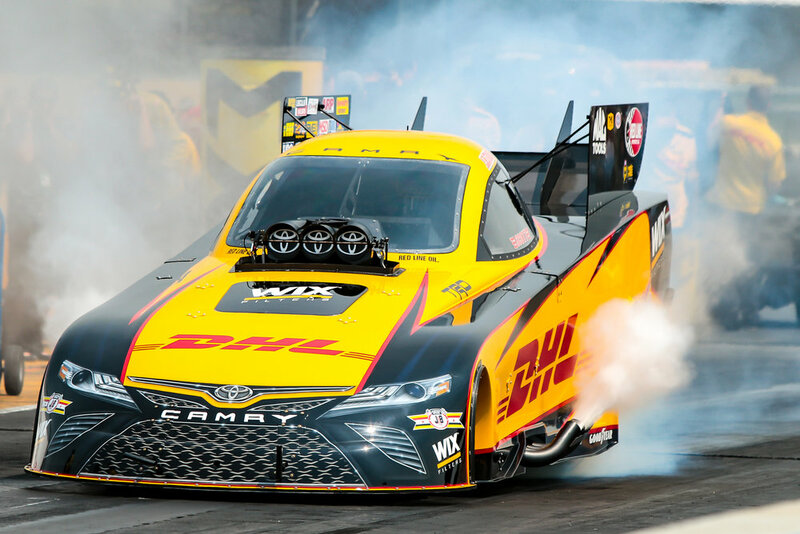 If you're reading this and you haven't seen a Top Fuel or Funny Car top 300 mph before you finish reading this sentence, then you owe to yourself to check it out at least once. 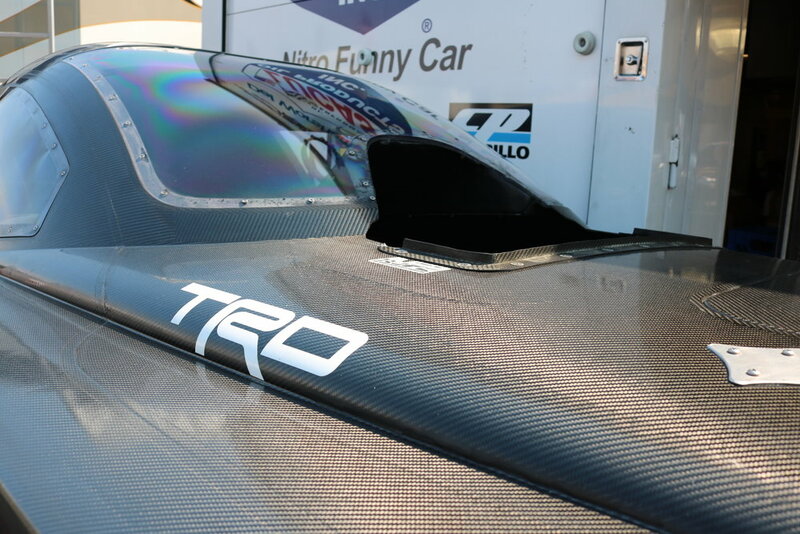 We constantly announce our inherent biases in preferences in motorsport genre, driver/team preference. 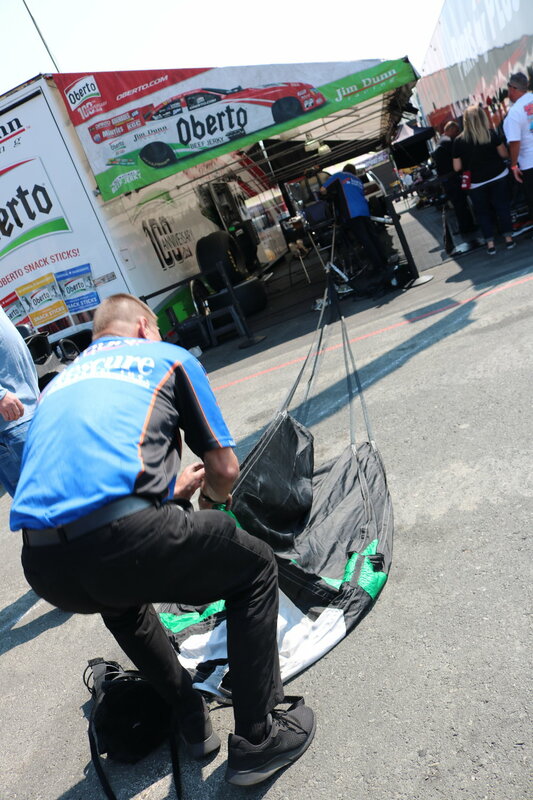 That we nerd out over one racing series over another is just a perk of having our own soapbox. 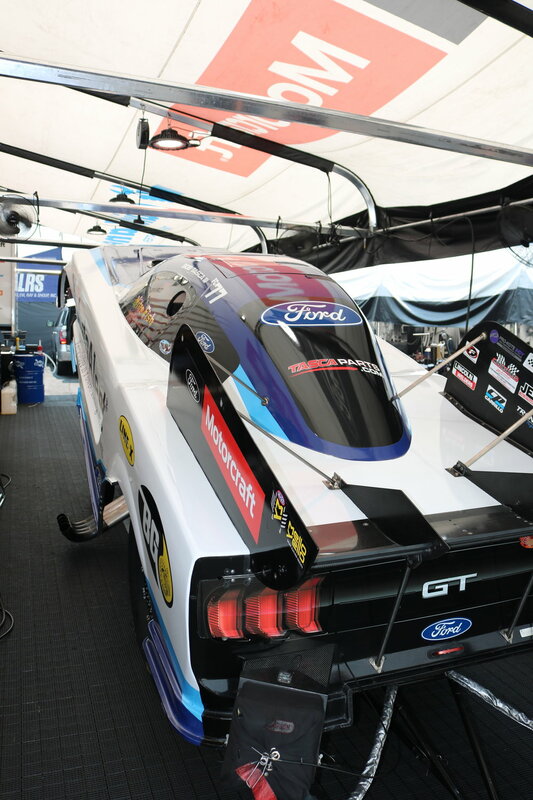 Having said that, many of the intricacies of NHRA racing remain mysteries to us, but that deficit has not diminished our infatuation with it, or our drive to make sure all of our followers experience an event no matter their level of snoot or bias in motorsport preference. We watch a lot of racing, and stare and ogle many cars, from top end to the janky. 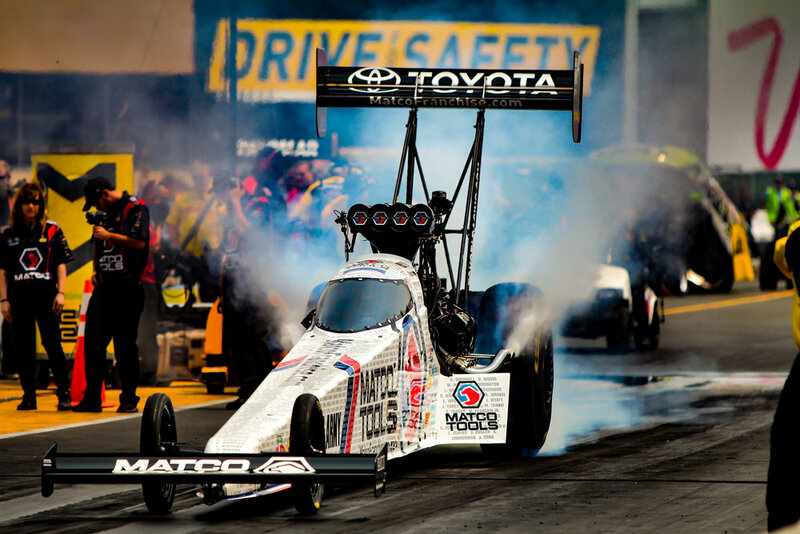 NHRA drag racing is a different automotive reality, one in which we still find ourselves awestruck. 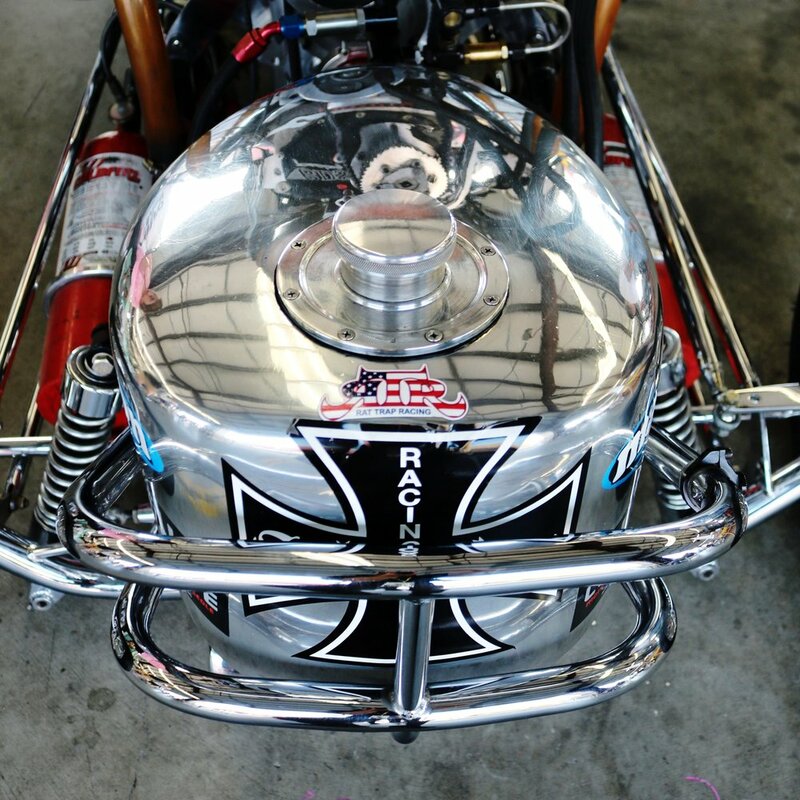 Why would anyone strap themselves into one of these beast is beyond us, but we salute them all! As you will find in our gallery we did our best to cover as much of the action and variety as possible. 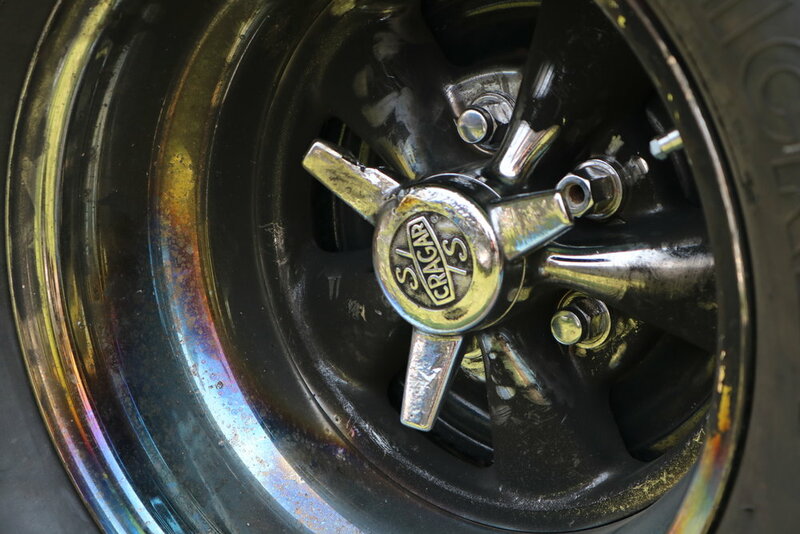 Along with the racing action, we've also included images from a display of historic drag racing cars and a car show that are regularly part of the festivities. 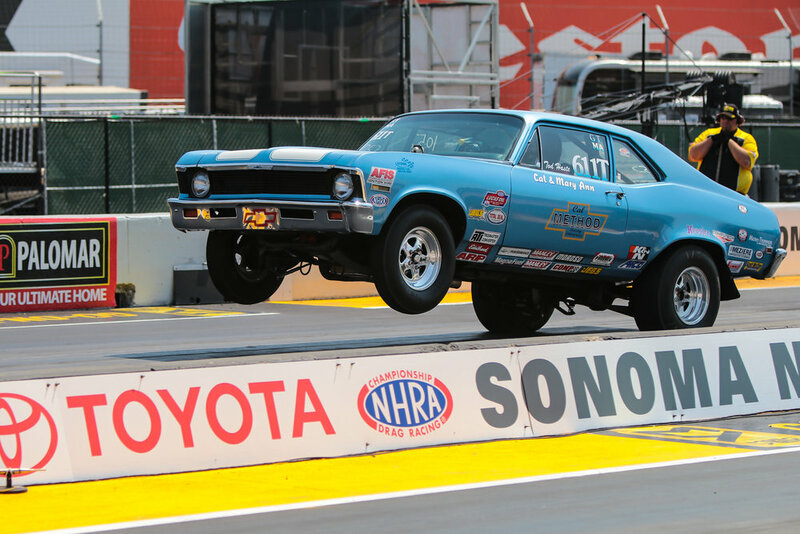 With hardly any downtime throughout the day, and one group of cars just as entertaining as the next, it's not surprising this remains a sell-out event at Sonoma Raceway and a new fixture on our annual calendar of events.